Adams, Robert. To Make it Home: Photographs of the American West. Exh. cat. New York, 1989: 55. Adams, Robert. 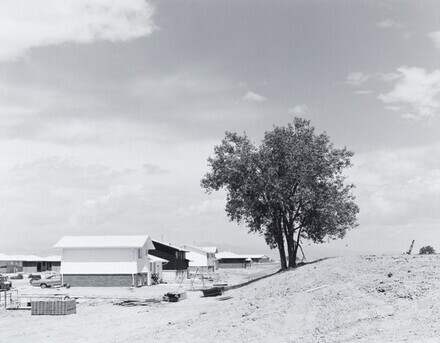 denver: A Photographic Survey of the Metropolitan Area, 1970–1974. New Haven, 2009: 54.